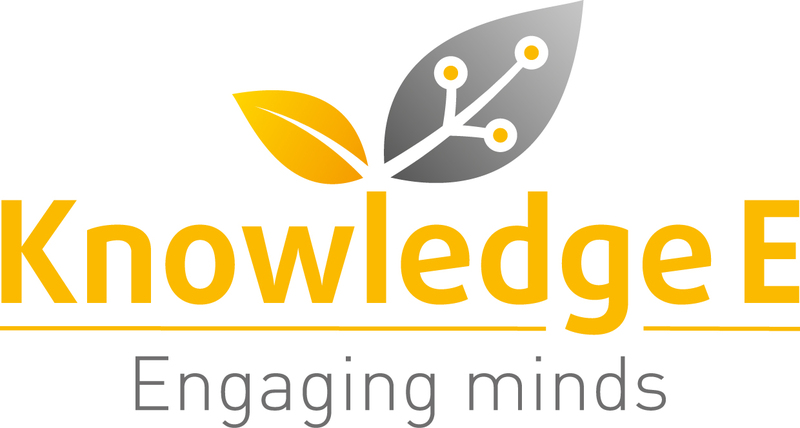 Knowledge E offers use of its publishing platform KnEpublishing.com – a fully online service that uses the platinum open–access model and that aims to raise the visibility of regional research often published in university journals. Journal articles presented on KnE Publishing Platform are searchable and citable free of charge by scholars all over the world through an electronic online version. Knowledge E generates a Crossref digital object identifier (DOI) for each journal article and deposits the DOIs in the Crossref database making them easily discoverable, readable and citable. Most regional journals have limited visibility beyond their local community and are routinely overlooked by international databases rendering them invisible to the world. Fill-in the form regarding your journal publishing queries. To explore more on how we can work together, please contact us per email at publishing@knowledgee.com or submit your query through the request information form.